Filbert Street, currently an underpass connecting 11th and 12th streets, was described by a market representative as "dark" and "dismal." Designs for a transformation will begin as part of a newly awarded grant. Reading Terminal Market has been open since 1893, but it's not sure if it can stay open when the pope comes to visit. "We are planning to be open, but we are still working out the logistics since things change every day. We're not 100 percent committing to anything at this point," Marketing and Events Manager Sarah Levitsky told PhillyVoice in an interview conducted before the city announced its plans to shut down much of Center City to traffic for the pope’s visit. "We certainly would like to be open … but we need to make sure that we can serve them [customers] in a way that is up to our standards. So we are working with everybody in the city along with all the other businesses in the city trying to make plans," she said. General Manager Anuj Gupta told Philadelphia Business Journal, "What we're doing right now is researching all of our options. 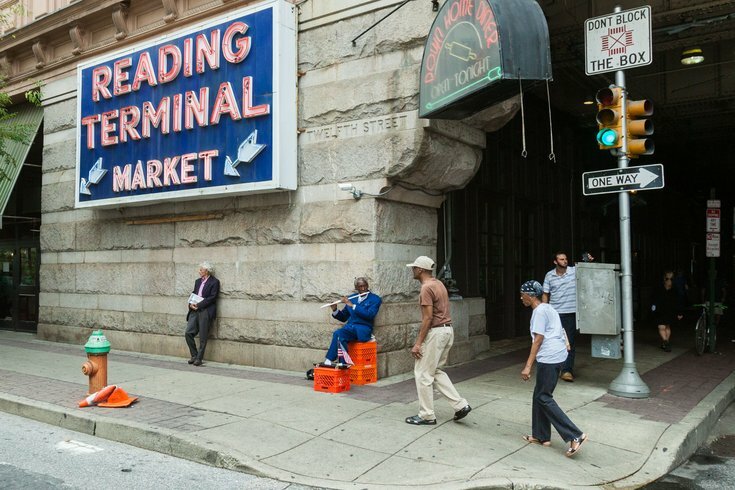 If all the people come to Philadelphia, we want to showcase the Reading Terminal Market." Michael Strange, president of Bassetts Ice Cream in the market, told PBJ that he is considering filling up the entire walk-in box and storage area in the basement with ice cream -- enough to last the weekend. He’ll also "go heavy" on the popular flavors. The market has around 75 year-round stores, plus part-time stalls as well. It’s located near the heart of the area that will be closed down to traffic. Despite the business challenges, Levitsky said that people are excited to show off what Philadelphia has to offer to more than a million visitors. "I think people are excited. I do think that business leaders in the city have concerns about how we can make sure that Philadelphia shines and that everything operates safely, but I do think that everybody’s excited about it," she said.